Ben Jacoby makes his Broadway debut in Beautiful. He was seen on the national tour of Cameron Mackintosh’s re-imagined, 25th anniversary production of The Phantom of the Opera (Raoul, original cast). Regional credits include Sense and Sensibility (Milwaukee Rep.), Love’s Labour’s Lost (Shakespeare Theatre of New Jersey), South Pacific, 9 to 5 (Marriott Lincolnshire), Richard III, Hamlet, Romeo and Juliet, Merry Wives of Windsor (Utah Shakespeare Festival), The Glass Menagerie (Weston Playhouse, Gulfshore Playhouse), The Light in the Piazza (Maine State). He's also been seen on TV's The Good Wife. 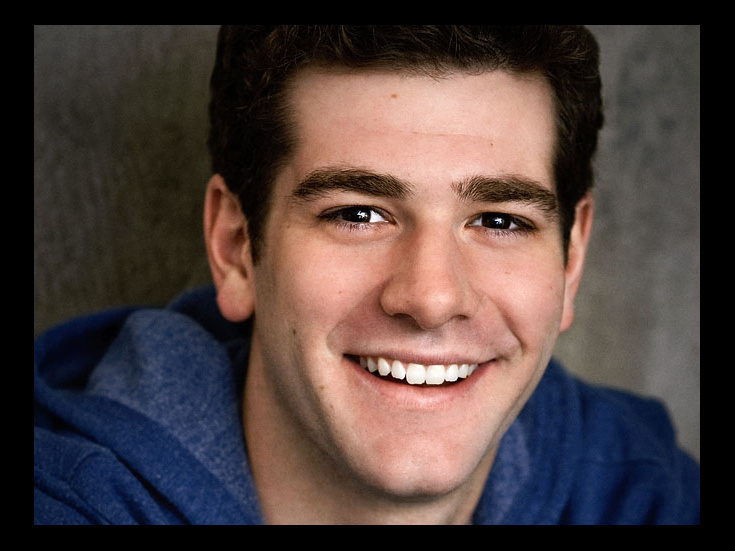 Ben holds an MFA in Acting from the University of California, Irvine and is a proud graduate of Denison University.